Thomas J. Bohannon, CPA, brings his outstanding analytical skills and deep knowledge of accounting principles and systems to serve Commenda’s clients. His broad experience in both public accounting and with numerous business entities enables him to quickly assess operational problems and offer incisive, thoughtful solutions. 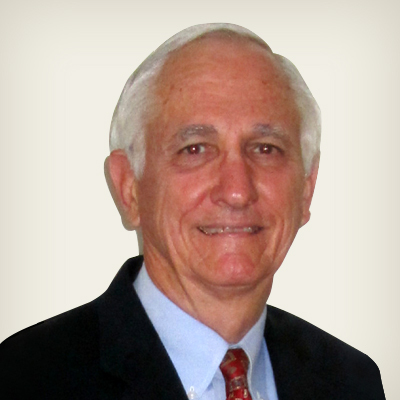 For more than 20 years Mr. Bohannon provided audit and review services to both public and private companies in a variety of industries, first with Arthur Young & Company and then with Pappadakis, Nelson & Bohannon, P.C. as Partner in Charge of the Audit and Review department. He also provided income tax services to both businesses and individuals. In the early 1990’s Mr. Bohannon began working primarily with small, private companies and nonprofit organizations as a consulting Chief Financial Officer/Controller, depending on each company’s specific needs and circumstances. In this role he worked with management to help them understand and use financial results and business metrics to manage the business. Serving as liaison between management and administrative/accounting staff personnel, he created well-functioning systems and controls that offset intrinsic weaknesses due to limited numbers of staff. From 2008 – 2011, Mr. Bohannon served as Chief Financial Officer of Vicor Technologies, Inc., a public startup company in the biotechnology industry. He assisted the Chief Executive Officer to implement and manage several creative debt offerings involving derivative financial instruments and oversaw significant improvements to the Company’s systems and procedures, including those necessary to comply with the Sarbanes-Oxley Act. Mr. Bohannon was responsible for filings with the Securities and Exchange Commission and for all tax compliance filings. Mr. Bohannon is a graduate of Auburn University (Bachelor of Science – Economics) and Tulane University (MBA, Concentration in Accounting).